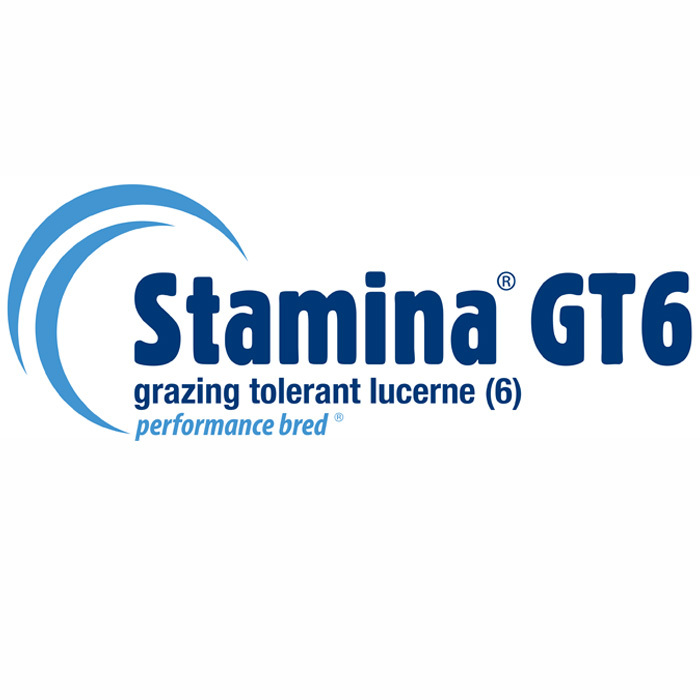 Stamina® GT6 combines useful winter growth, great persistence and the ability to tolerate set stocking of sheep. It provides excellent yield and quality during warmer growing months. 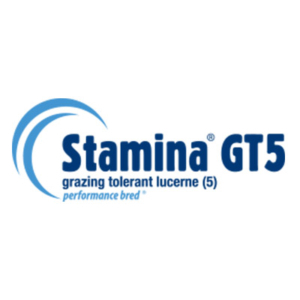 Stamina GT6 was the first lucerne released for Australian farmers trialled under the internationally recognised Standard Test Protocol for grazing tolerant lucernes. 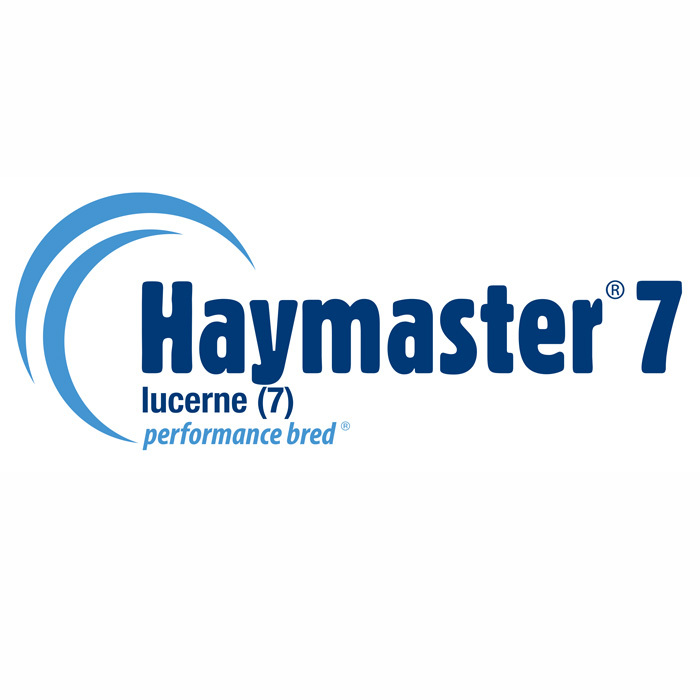 Haymaster® 7 is a premium quality, winter-active (7) lucerne with a dense, upright and dark green leafy growth habit. Haymaster 7 provides significant advantages in yield, quality, insect and pest resistance. 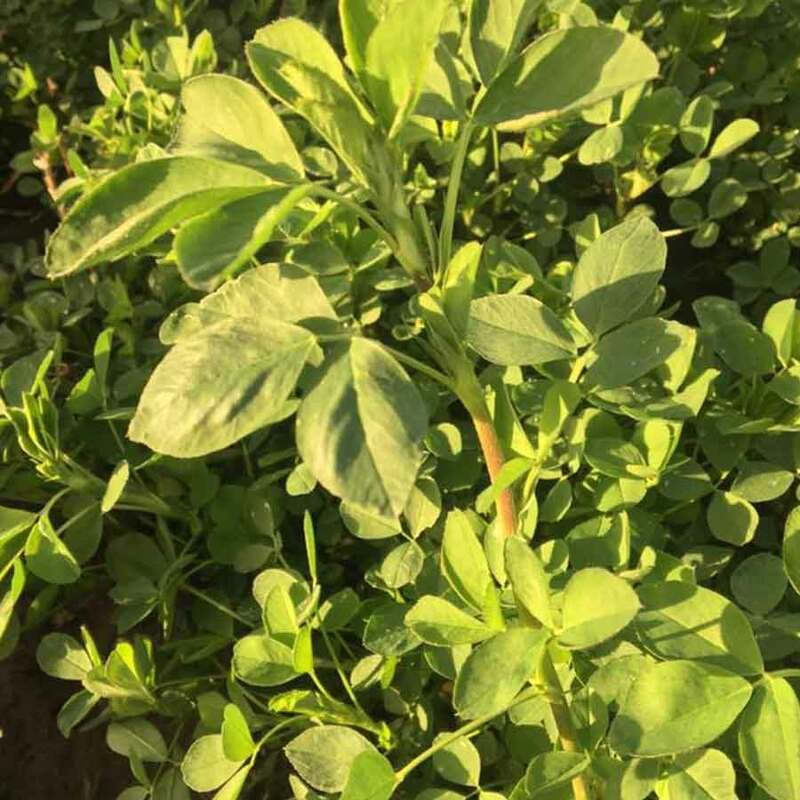 It has fine stems and low stem fibre for highly digestible hay, fast regrowth and long stand life. Haymaster 9 is a new lucerne to the Australian market. 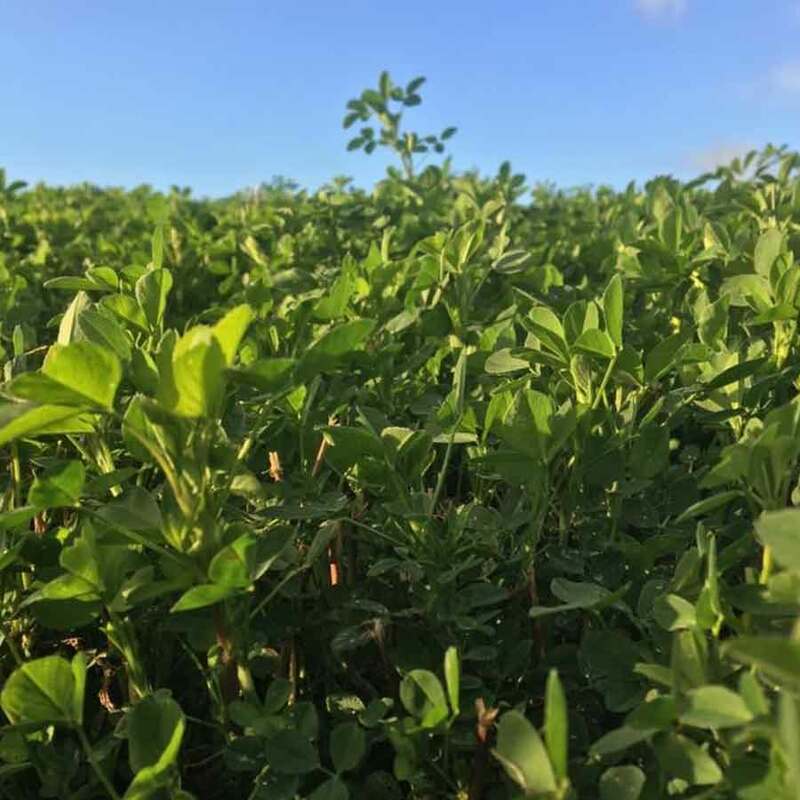 It is a great option for producers looking for a premium quality, highly winter active lucerne for hay and/or grazing. 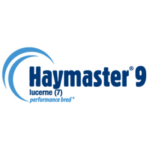 With the new salt tolerant trait, Haymaster 9 demonstrates increased germination and yield performance in marginally saline soils. 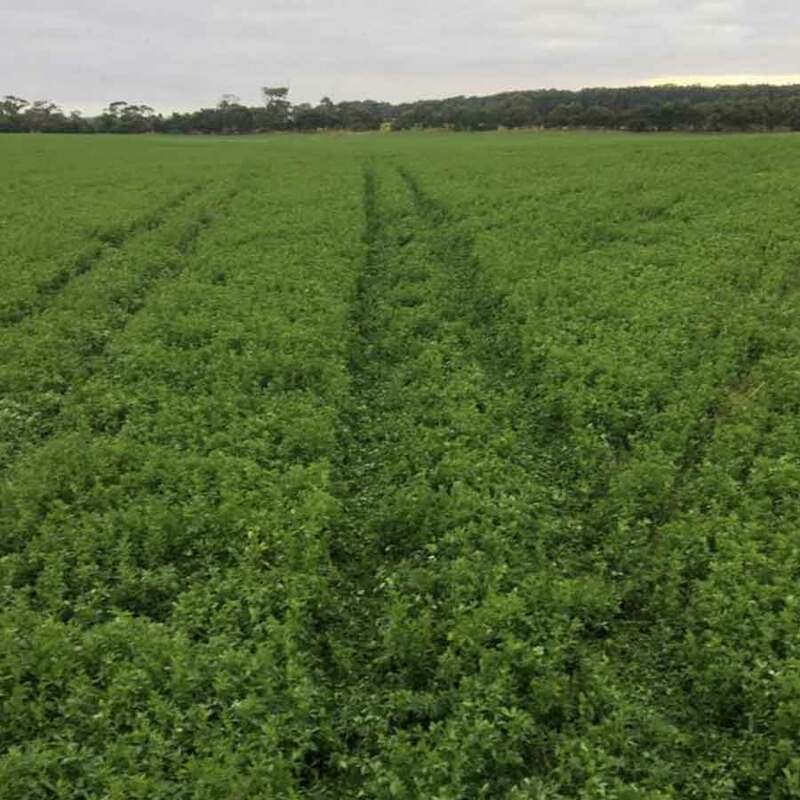 Lucerne is a highly adaptable forage cultivar that has the ability to survive extended dry periods resulting from it’s deep roots. It is a reliable cultivar for use as extensive pasture, intensive forage and fodder under irrigation. 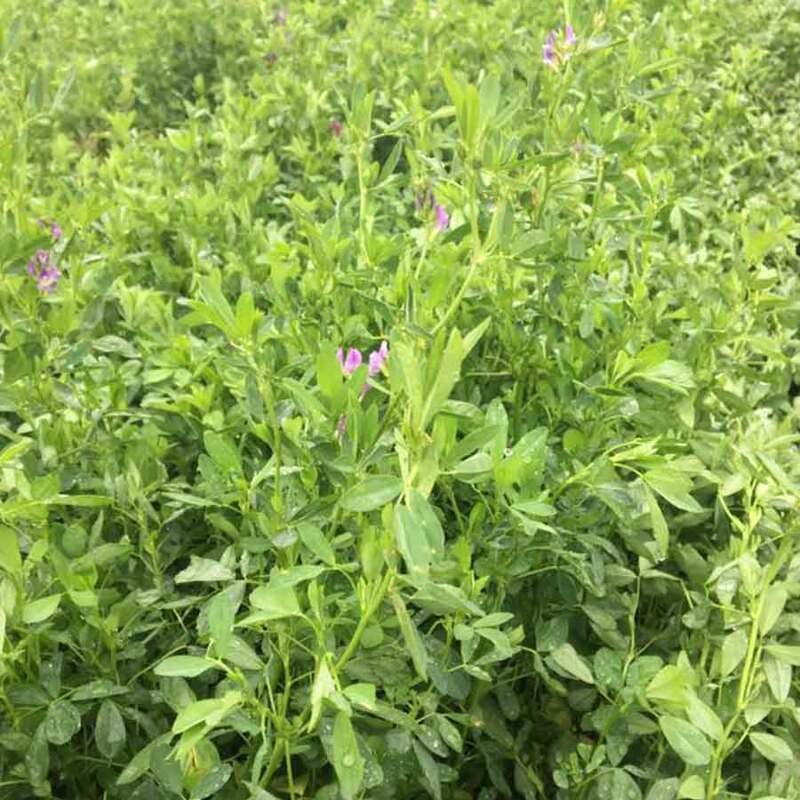 When sown as a pasture, it can improve soil nitrogen levels, soil structure and control crop and some summer growing weeds. It’s high nutritive value, relative to other fodder at comparable growth phases, delivers high in protein metabolisable energy, vitamins and minerals. It can also be used as a special purpose pasture to finish prime lambs and beef cattle in late spring and summer when other pasture species are low in protein and may have dried off. 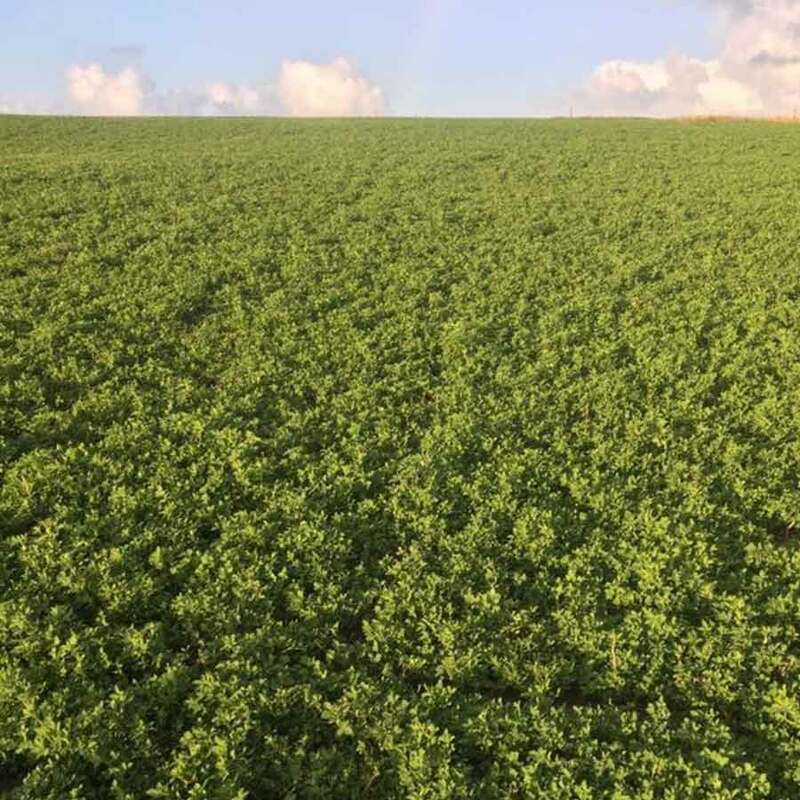 Lucernes have a dormancy number which has been developed to assist farmers choose the right dormancy of lucerne to meet their farming operation. The table below explains the difference between dormancies.